Are you looking for a new set of rims? Or, do you want to put your tyres on a set of dedicated winter rims? The Quoidbach team is at your disposal to help you choose suitable approved rims for your vehicle. Our suppliers have a large selection of high-quality European rims which enable us to meet your aesthetic preferences (alloy, black, matte or gloss) and safety requirements. 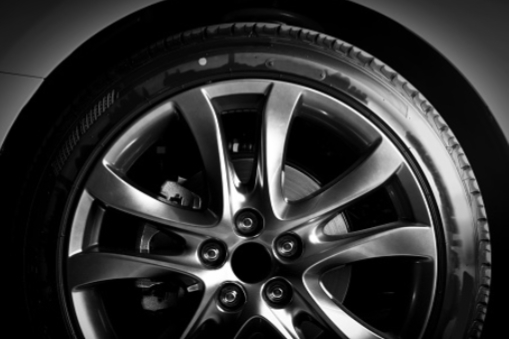 For certain brands, we offer rim models that will perfectly fit the original hubs of your car. For more information on these models, come see us or contact us for a quote. Contact us once you’ve made your choice and we’ll provide you with a detailed quote. Are you searching for winter equipment for your vehicle that includes rims and tyres? Our team is on hand to advise you and help you look for the configuration that best suits your needs.